Book Description:The spellbinding sequel to A Thousand Salt Kisses. After the first book and the way I felt about it I really had no want to read the second one. However, I had committed to reading it. So, you can imagine my surprise when I actually found myself liking this book. I found it to be way better than the first. Sometimes the sequel are better than the first. Crystal was more grown up, so she did not come off as childish. The writing also helped to support this factor by not repeating the obvious. In addition, the story moved along quicker. 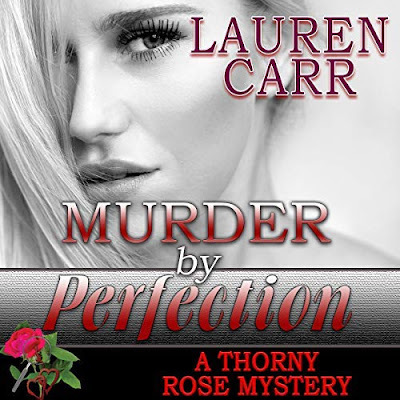 There was a nice surprise as well in this story that helped to lend itself to the ending. What I enjoyed the most about this book is that I got to see and experience Llyr's world. Although, he did come off as a jerk. I felt sorry for Crystal. A good improvement from the first book. 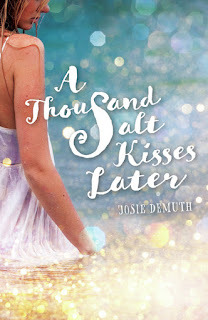 Meet the Author:Josie Demuth is an author based in London. 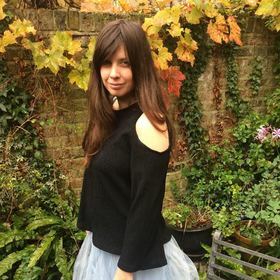 First published on Wattpad, her Salt Kisses series has garnered nearly four million reads and are now serialised on Radish Fiction. 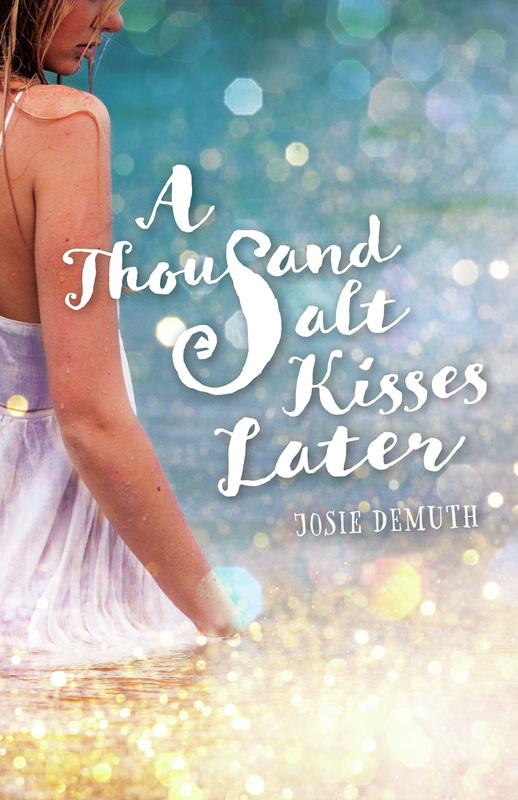 The second of this series, A Thousand Salt Kisses Later is her fourth novel. Your book is set in the Westcountry, UK. Have you ever been there? Yes, I go there nearly every summer. It is a mystical, magical place and many a mermaid is said to have been spotted from its cliffs! Describe your series in one sentence. Is it going to continue? The Salt Kisses books are a fast-paced, epic ‘mermance’ about a sweet sensitive young girl and a hot mysterious man – who just so happens to spend an awful lot of time in the sea! Yes, seven books – one for each sea! I’m writing the draft for Book 5 on now and book Three ‘A Thousand Salt Kisses Forever’ will be out in the summer. ‘A Thousand More Salt Kisses’ to follow. Do you snack while writing? Favourite snack? Yes, I am extremely in love with sushi and I think this is reflected in the Thousand Salt Kisses books. The mers in the books prepare and eat fish in a way which Crystal - the main human character - says is just like sashimi. No, thankfully I’ve never had this. But I do suffer from the opposite which is having so much to write and not enough time! I’m going to start the editing process for the third Thousand Salt Kisses book, ‘A Thousand Salt Kisses Forever’, which is out next summer, and a new adult book called Shallot, about a rock n roll couple and a pre-Raphaelite ghost. It’s inspired by the Tennyson poem and I’m working on this now. I always love this question! So many places, but if I had to pick somewhere I’d go back to the Robin Hood days. When I was little I used to try to build a time machine with my Meccano, so I could go back in time and meet Maid Marion and Robin Hood.